>> 2* 1600W = 3200W. 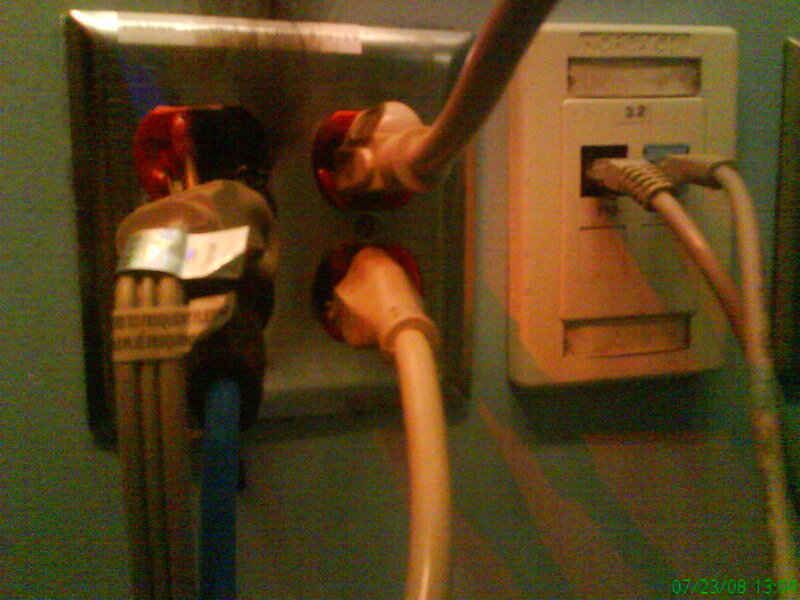 > an office duplex receptacle to be fed by a single (15A) circuit? it would have been the case.